The leaves are beginning to turn, so it's a great time to get out on some of P.E.I. 's beautiful trails for a walk or family bike ride. Here are some more suggestions for entertainment this weekend. 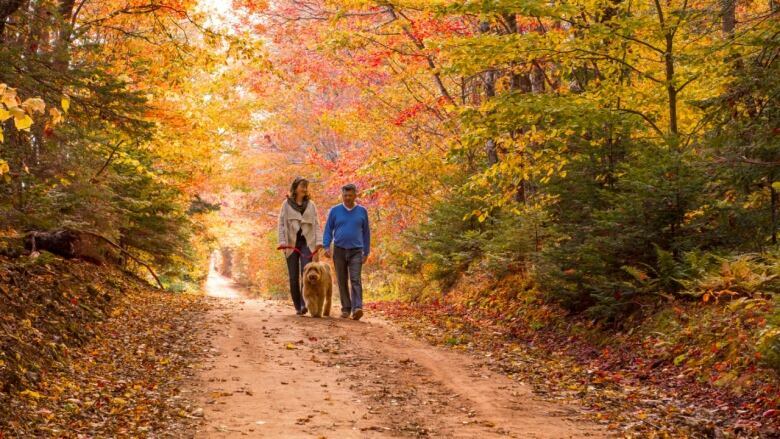 The leaves are beginning to turn, so it's a great time to get out on some of P.E.I. 's beautiful trails for a walk or family bike ride. Here are some more suggestions for entertainment this weekend. 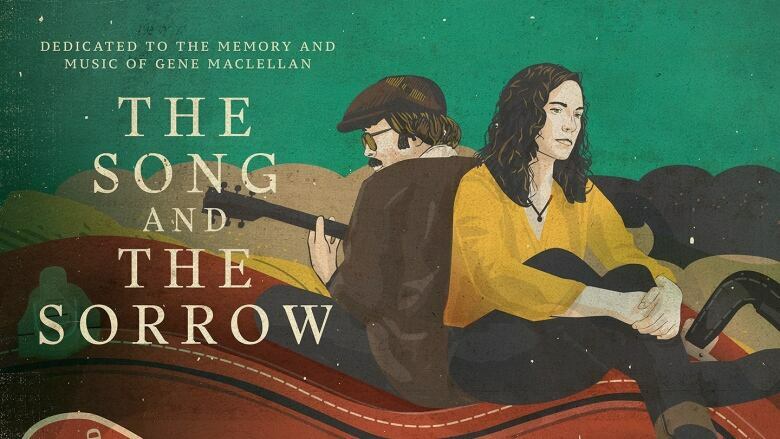 Friday night's screening of Millefiore Clarkes' award-winning feature The Song and the Sorrow and Jeremy Larter's Pogey Beach are already sold out. But there's plenty more to see this weekend from P.E.I. filmmakers at The Charlottetown Film Festival, being held at City Cinema in Charlottetown. Saturday you can spend all day at the festival starting at noon with works from emerging filmmakers, moving on to documentaries, retrospectives, and shorts. Sunday, catch free screenings of four episodes of the cartoon series about P.E.I. 's famous mouse Eckhart — reserve free tickets beforehand. At 2 and 4 p.m. two different groupings of short films from the Atlantic region, followed by two features at 7 p.m., Am I Odd? by Millefiore Clarkes and Audience of Chairs by Deanne Foley, then two more at 9 p.m., Duck Duck Goose and Black Cop. Each screening is $10 but the festival is offering a deal — buy seven screenings for the price of five ($50). Tickets here. Friday through Sunday at the Village Musical Acadien in Wellington, P.E.I., take in the Evangeline Country Music Festival. 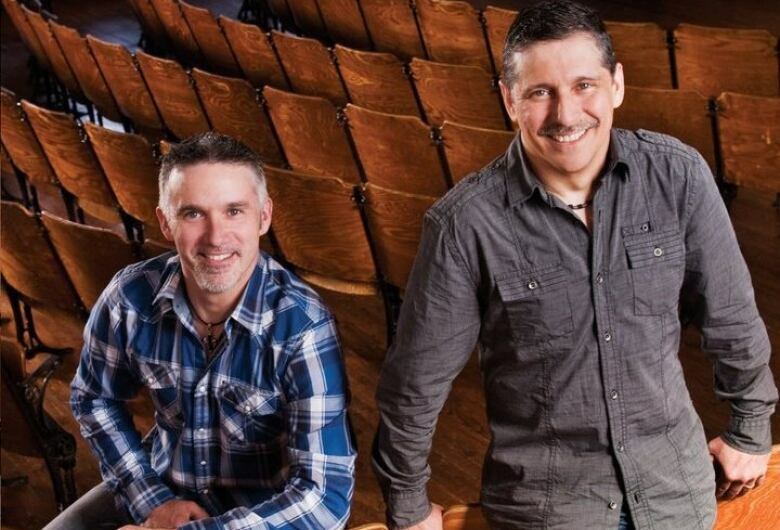 Friday there's a kitchen party with the group Scott and Gerald Delhunty from Bouctouche, N.B. at 8:30 p.m. Admission is $10 and it's for those 19 and over. Saturday the Legends of Country Music concert will feature up to 25 local country music performers. It starts at 8:30 p.m., admission is $12 and it's for ages 19-plus. Acadian dishes chicken fricot and rapure will be offered. Sunday there's a Cowboy and Cowgirl Musical Brunch with entertainment by young local band Palou'des! from 10:30 a.m. to 1 p.m. Admission is $15.95 for adults, $8.95 for children 10 and under, and preschoolers admitted free. More on the event's Facebook page. The Small Glories — Cara Luft and J.D. 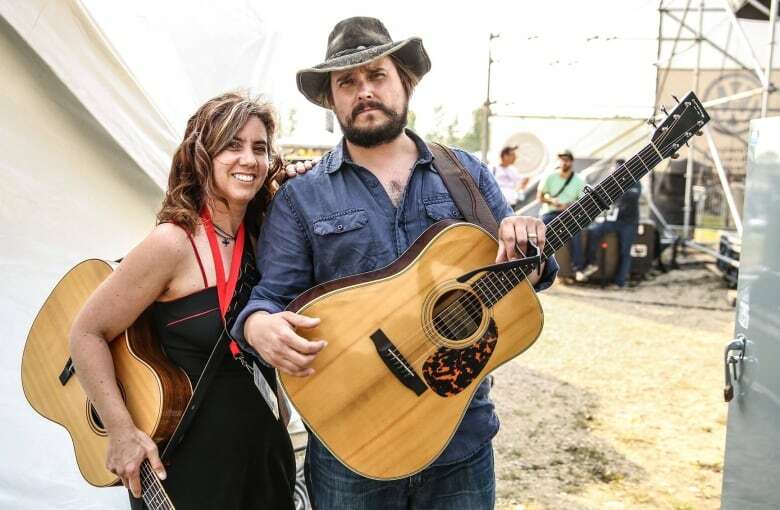 Edwards — are a dynamic duo from the Prairies described as a folk powerhouse with tight harmonies and guitar prowess. They'll perform two P.E.I. concerts this weekend — first, at The Mack on Friday. Admission is $20 to $26, tickets here. And they're at Summerside's Harbourfront Theatre on Saturday at 7:30 p.m. Admission is $32, tickets here. The Harbourfront appearance is part of the theatre's Backstage Pass series in which the audience sits on stage with the performers, experiencing the music in an up-close and intimate setting with a panoramic view of the theatre in the background. You're not too late to sign up for Sunday's 15th annual P.E.I. Marathon, which is a Boston marathon qualifier. Registration is open all day Saturday at the Delta Prince Edward hotel. You can also pick up your race kits first thing Sunday morning — the race starts at 8 a.m. Registration is $98. 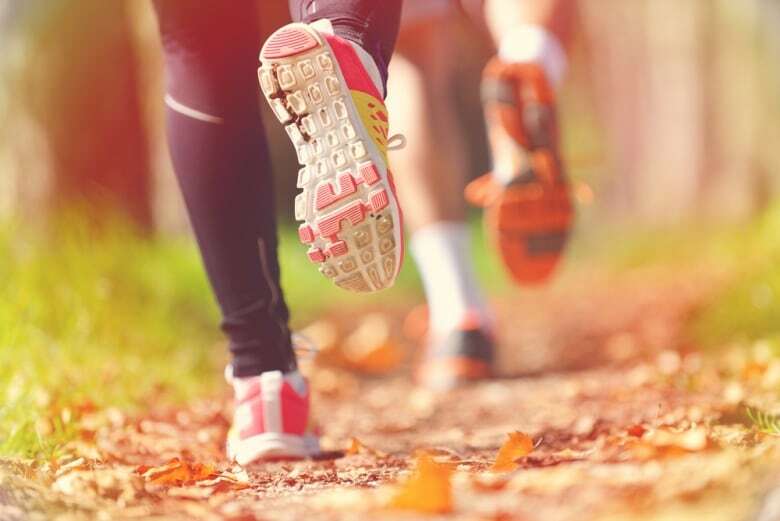 There are also several other races in conjunction with the marathon including a kids' race Saturday at the UPEI track starting at 10 a.m.
Sunday there's a half-marathon run or walk, 10-kilometre and 5-kilometre run or walk, a 2-kilometre wheelchair race and a corporate relay. Registration costs vary by race. See a full schedule on the event's website or Facebook page. Saturday at Stratford's Town Hall, join P.E.I. 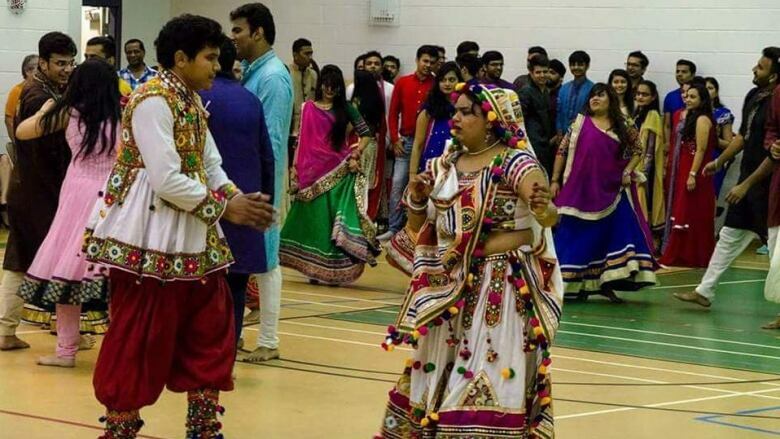 's Indian community for their Navrati Festival from 7:30 p.m. till midnight. Dancing is the main event for this celebration, which honours several Hindu goddesses. 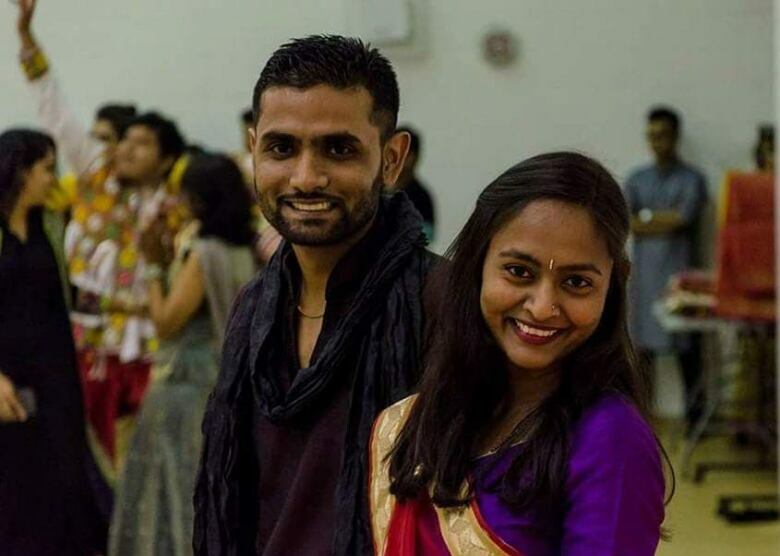 Hosted by Kish and Poonam Katariya, last year's Navrati was a huge success, bringing out nearly 300 people to dance the night away and enjoy delicious Indian food. Admission is free, and everyone is welcome. Food is available for sale. Check out the event's Facebook page for more. Sunday at 2 p.m. enjoy the fall colours and connect with nature at the Macphail Homestead in Orwell. Staff of the Macphail Woods Ecological Forestry Project will lead an autumn woodland walk through the trails on the beautiful property. They say it will be "an excellent opportunity to learn about the natural history of Prince Edward Island and develop an appreciation for woodland communities." No registration required for this free walk. For more info, see their Facebook event page.